Green Truck Associatio n (GTA) offers vital resources to members on technologies to increase sustainability and efficiency. 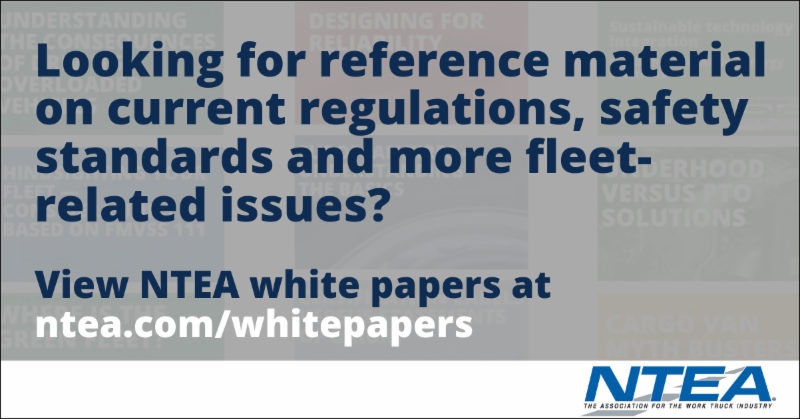 At NTEA, we're always working to improve our products and services, including our affiliate divisions. 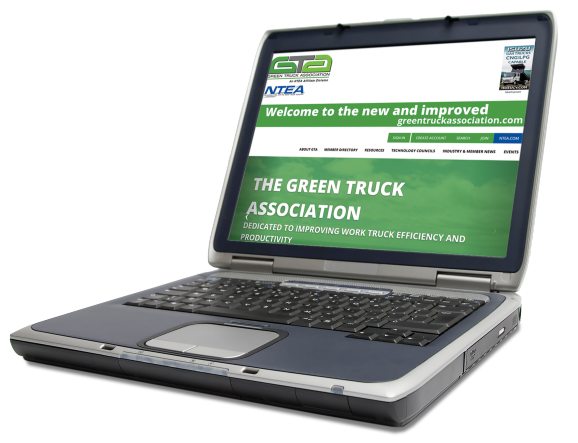 We recently launched the new greentruckassociation.com . With intuitive functionality, refined search options and a responsive design making the site compatible with your mobile devices, we hope to improve your experience.